All of the fuss about Tiger Woods’ most recent public apology has been laughable. Some have demonstrated how this public apology fits into a traditional twelve step program. Others have analyzed his body language and voice inflection. I gave up a long time ago on judging other people’s intentions and motivations. I leave that up to God (1 Chronicles 28:9; Matthew 22:18). If anyone has ever misjudged your intentions, then you should be slow to judge Tiger. His apology might be sincere or it might just be damage control. His robotic and laconic tone might indicate a lack of authenticity or he might be a below average public speaker. The truth of the matter is simply that Tiger made serious mistakes. 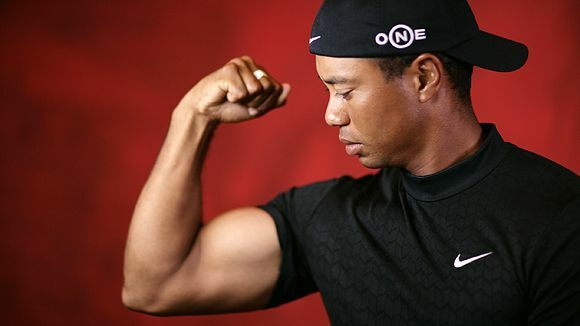 In time we will be able to tell whether Tiger was genuinely remorseful by the way he behaves.